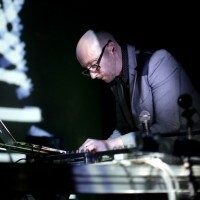 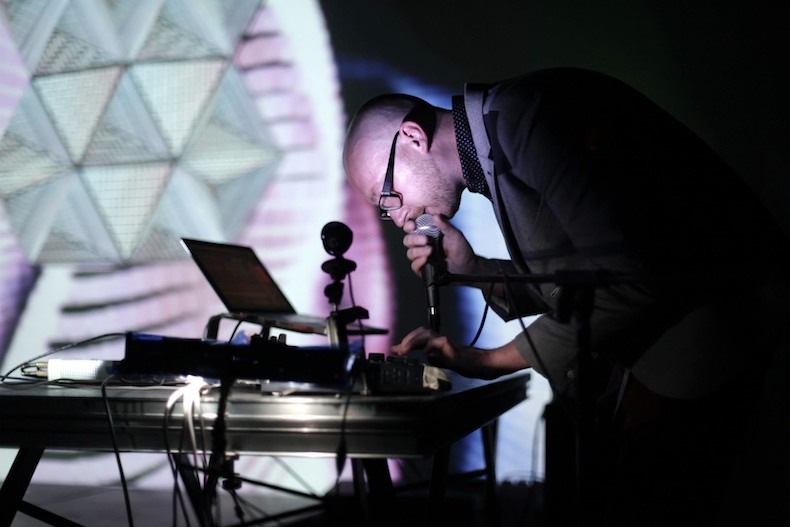 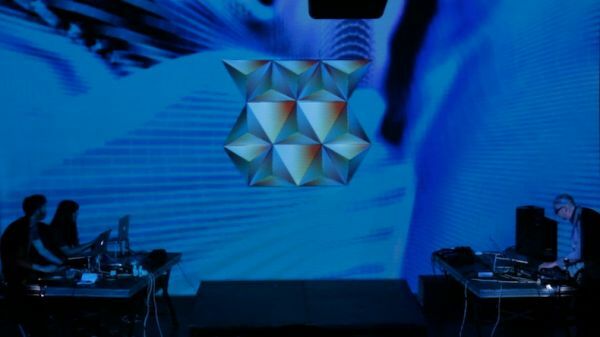 metaLuna and bitbin debuted their live audio-visual show at a special SOURCE New Music event as part of the Brighton Digital Festival. 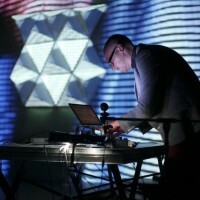 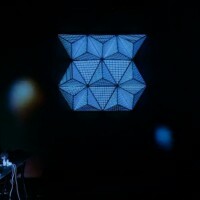 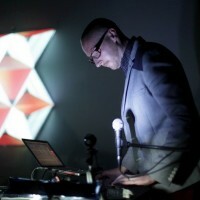 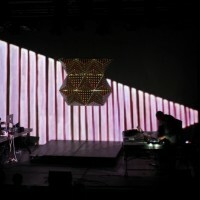 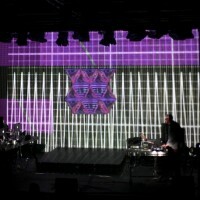 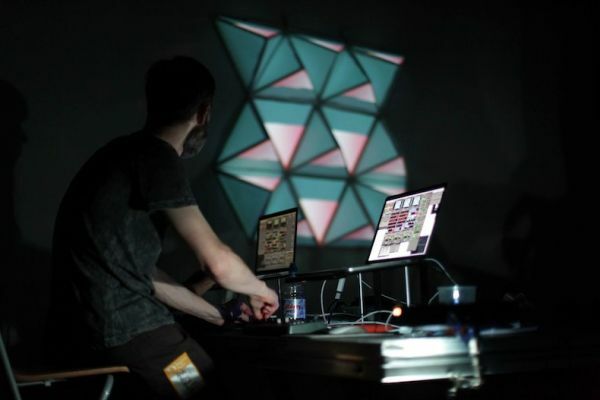 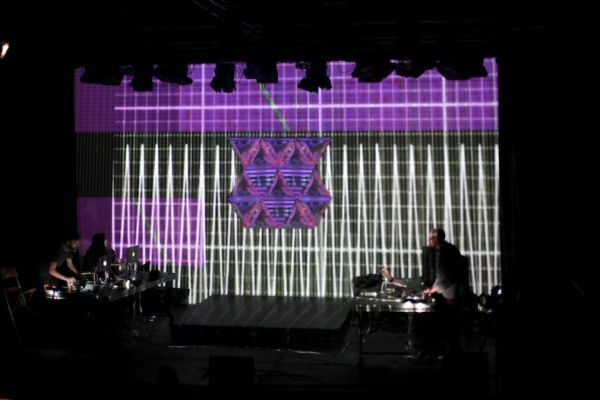 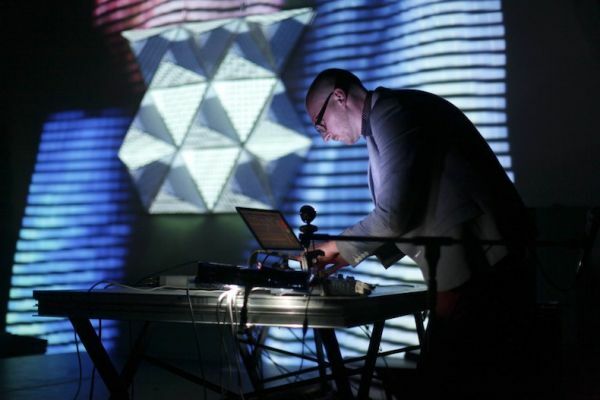 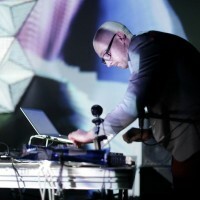 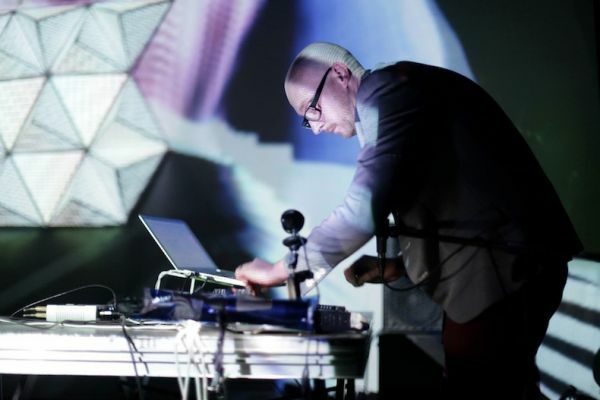 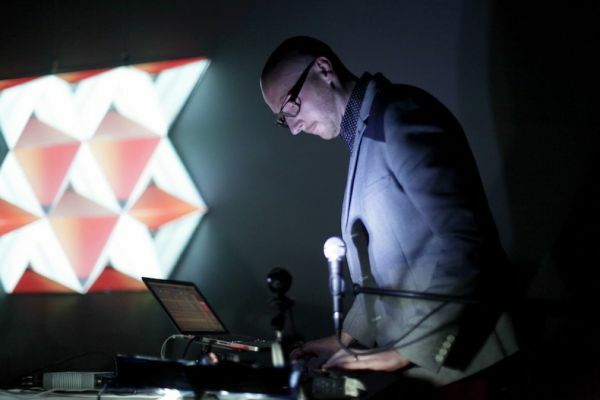 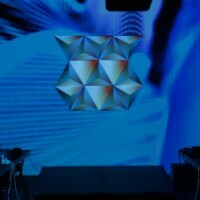 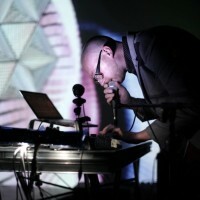 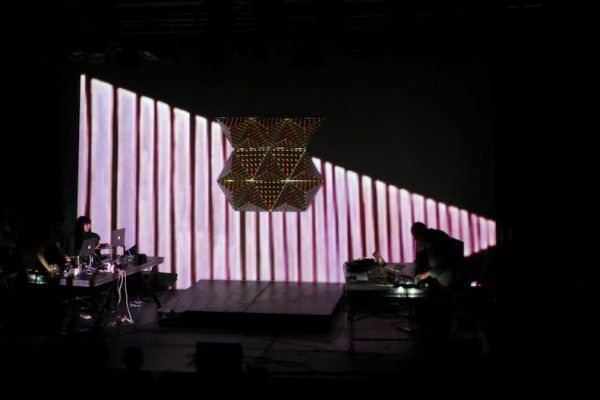 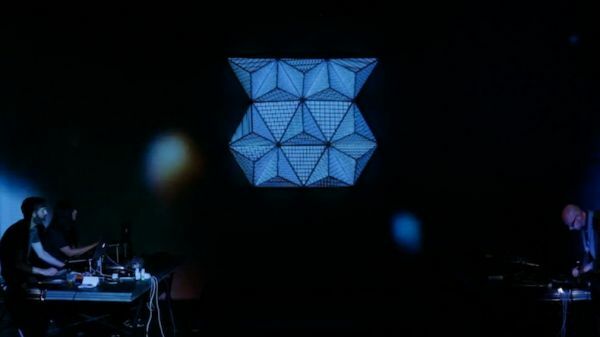 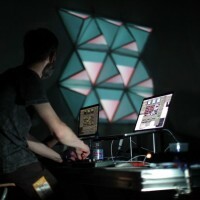 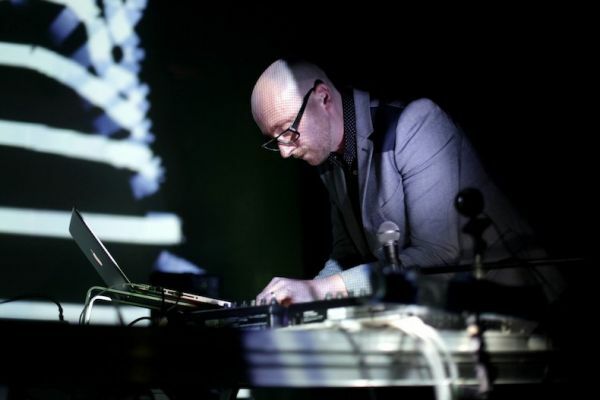 metaLuna used a three-dimensional screen, VDMX and madmapper software to create visuals synched with bitbin‘s music using midi and live audio analysis. 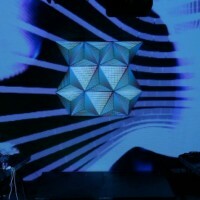 Video was shot by Galapagos Presents. 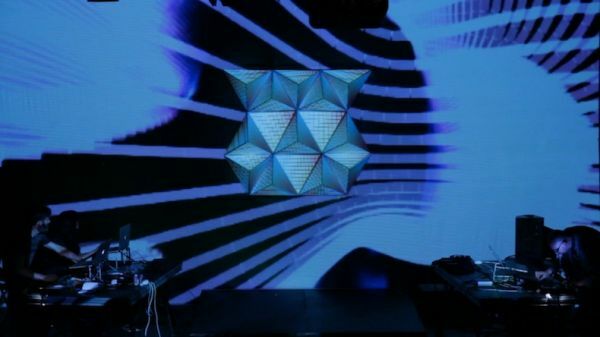 metaLuna vs bitbin: SOURCE New Music (20 Sept 2013) from metaLuna on Vimeo.